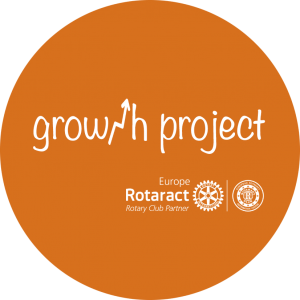 We are Rotaract Club of Grosuplje established in May 2007. Like every year before we are also this year very active. 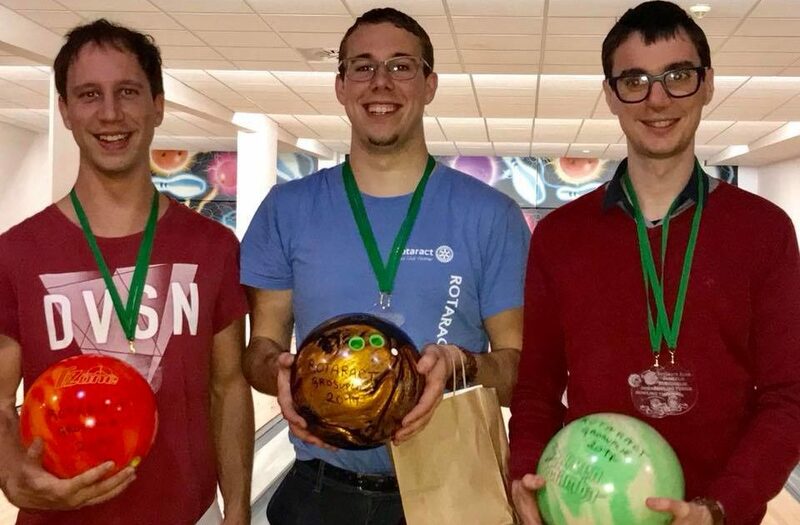 Our last event was the annual bowling tournament, where we were collecting assets for charity. 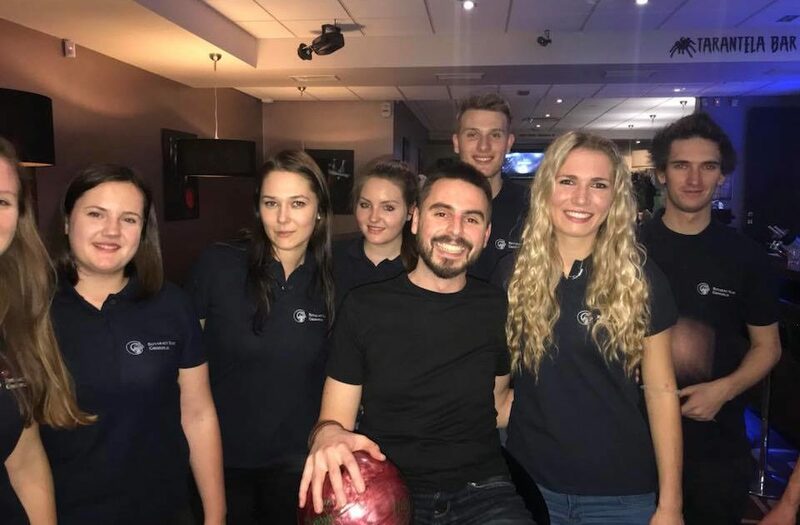 The event was held on 16th of October 2017 in Bowling Club Spider in Ljubljana and that time we decided to help the young single mother, who found herself in big financial crisis, after her husband died of cancer. 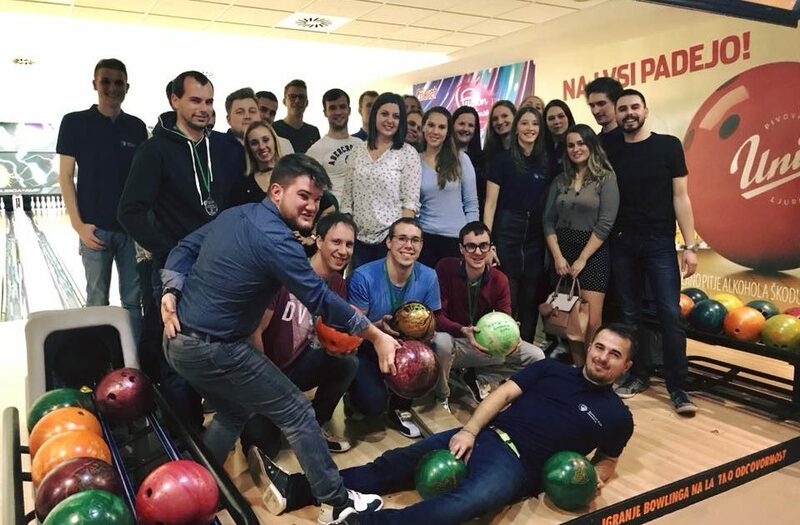 It was a pleasant and fun evening, where came a lot of other Rotaract members and together we helped the family in need.